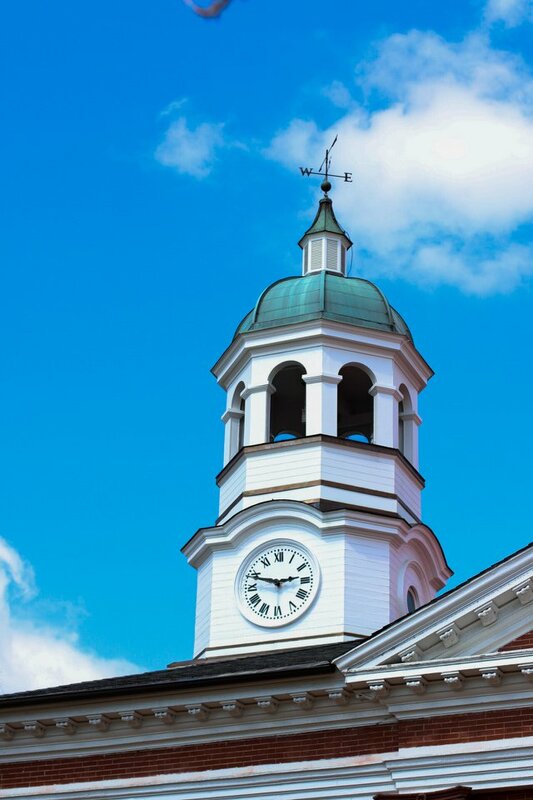 Help Bring Fresh Ideas to Leesburg! Your contribution to “Kari Nacy for Leesburg Town Council” will help bring a fresh outlook to the future of Leesburg. Join the boots on the ground helping to get Kari elected, or request a yard sign. All time commitments welcome! You CAN make a difference for our town.